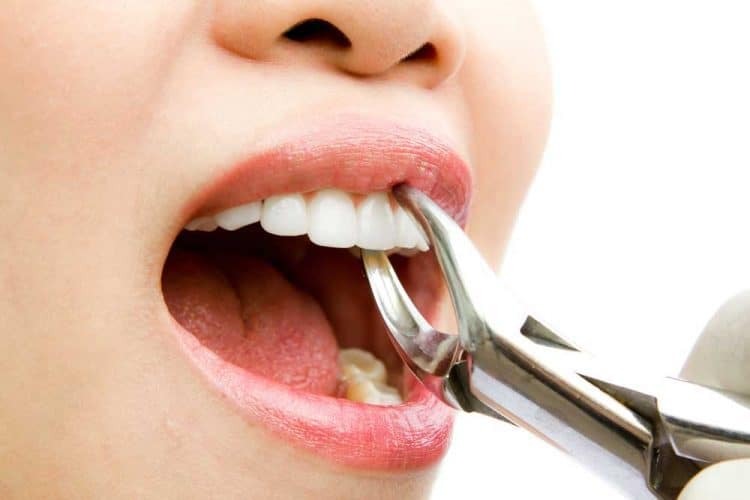 Sign up for our newsletter to exclusive discounts and offers, dental health tips and latest news. Very impressed with Dr Gupta gentle approach and assuring knowledge on all dental matters. Very friendly and patient with the kids. Fast service, never had to wait long to get in for a booking. Reasonable prices and very close to shops. Highly recommended. Being someone who is terrified to visit dentists, Its safe to say that my fear of dental procedures has been lifted, after being looked after by Dr. Gupta. She is an amazing dentsit with experience and knowledge to answer all your queries. I had my first phase of Root canal done today and I didnt experience any pain , which a vast number of us in the community are worried about. Dr. Gupta not only provided me with excellent care, she also took her time to explain the whole procedure during and after my treatment. Her staffs are super efficient, and will do everything in their ability to ensure you leave the clinic with a smile. 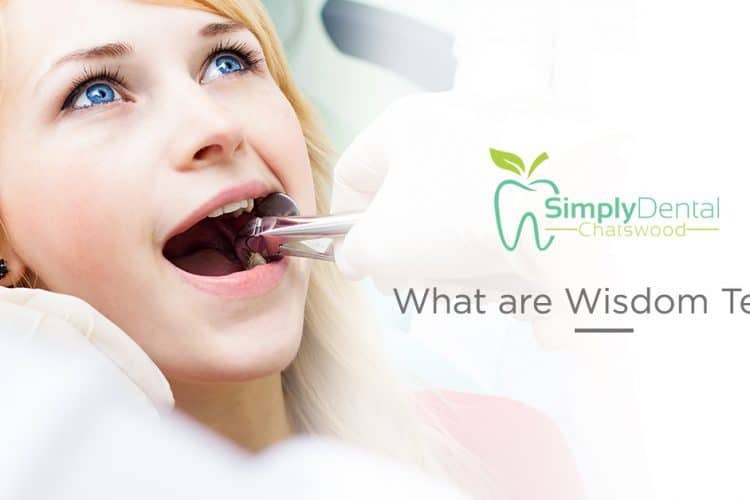 Simply Dental Chatswood is highly recommended if you are planning to have a dental check up/procedures done. Friendly and professional service. Dr. Sakshi Gupta made my dental experience very enjoyable and informative. I would highly recommend and look forward to my next treatment. Dr. Gupta and her staff are simply amazing. Very professional but still warm and friendly. I guess you just have to come see for yourself to know what I mean. an so grateful to Dr Sakshi Gupta for her caring and professional approach. She is up to date with the latest treatments and takes time explaining her recommendations and referrals so that you know what needs to be done and why. (Not to mention her bright and sparkling clinic.) I am very happy to recommend her for any dental work. The staff are friendly and professional. I recently had a tooth extracted and the dentist was very gentle. I highly recommend these guys to anyone! Fantastic service shown by the dentist and reception staff. Very welcoming. Were able to see us at short notice for an emergency appointment. 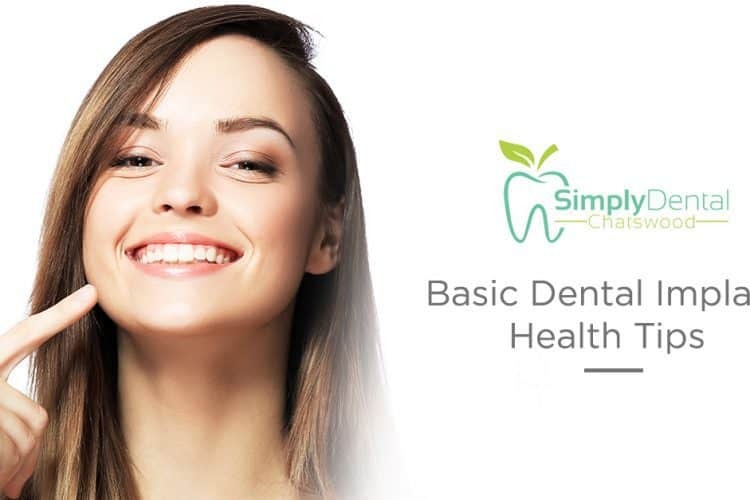 Very happy to have found Simply Dental. Dr Sakshi Gupta and the team at Simply Dental Chatswood are amazing! My family, particularly my husband, have never been very fond of going to the Dentist however this has changed since we have been coming here. 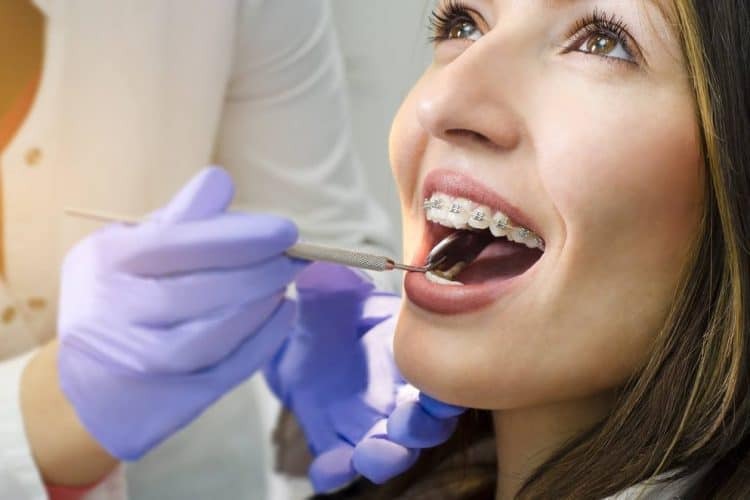 Dr Gupta is extremely professional and knowledgeable and puts you at ease by answering any questions or concerns you may have, and the entire team are extremely friendly and accommodating. 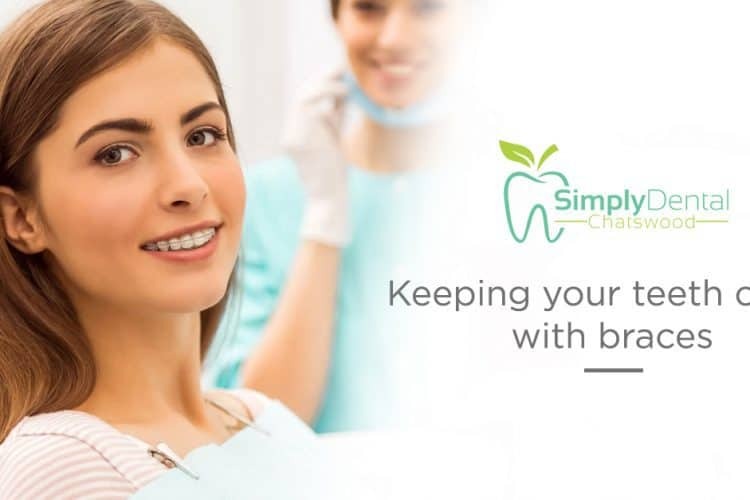 I would highly recommend Simply Dental Chatswood to everyone! It was my first visit at Simply Dental and I must say it ended up being my best dental experience ever. Dr.Gupta and her staff were very friendly and extremely professional. I really appreciated how Dr.Gupta explained what she was doing at every step of the process and provided great advice. I would highly recommend this practice! My friend had dental treatment and she said that Dr Gupta is friendly, respectful and informative. 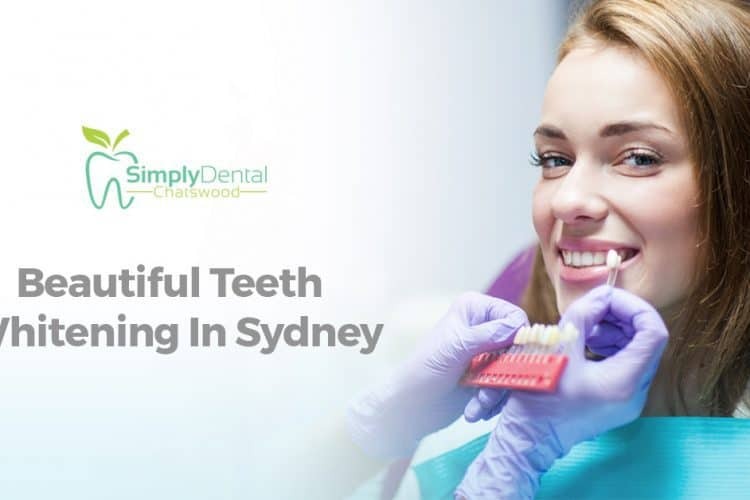 I am looking to visiting this Chatswood dentist.Besides, the clinic is in a convenient location in Chatswood. It is clean and bright. 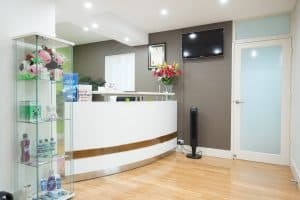 I have been lucky enough to discover this dental office and am so happy to have met such a professional and fantastic dentist to help me with all my teeth issues. I highly recommend anyone looking for a good dentist to visit Dr Sakshi. She is well knowledgeable and makes you feel comfortable as so do the other lovely staff members who work there. Great Service! Dr Gupta and Stacey are a fantastic team, who are efficient and have made my experience of visiting the dentist a lot more enjoyable! I disliked going to the dentist at the best of times, but Dr Gupta is friendly, respectful and informative. She always explains what is going on, and the reasons for and against any treatment that may be needed. The clinic is in a convenient location in chatswood. It is clean and bright. 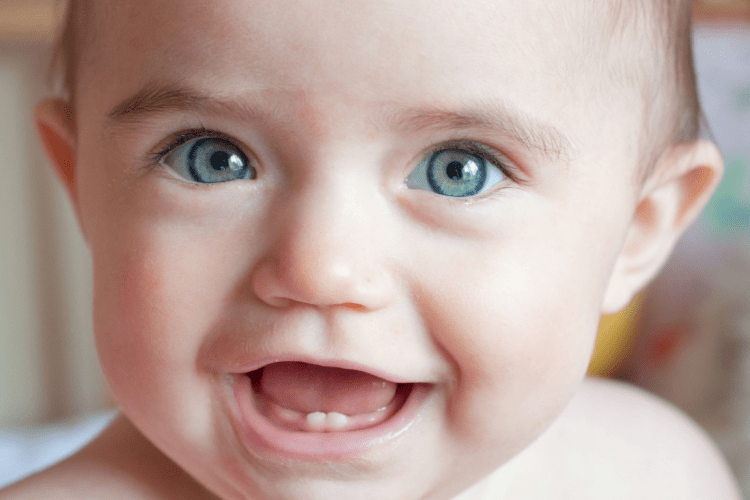 I have already recommended Simply Dental to my family members! 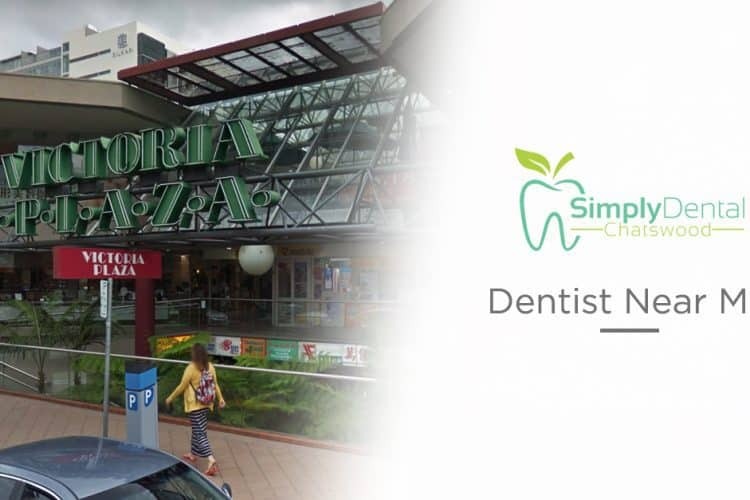 Simply Dental Chatswood is located at [13/240 Victoria Ave] in Chatswood. We are located about 30 minutes from the Sydney Airport (SYD). We are open Mon-Sat 8.30am-5pm. For additional questions you can call us at (02) 9419 5506 or you can find us on Yelp and TrueLocal.